[MLE] NCERT study ; "States realize English is what people want"
It's not just parents across India who are confused about the time and importance to be given to education in English and the vernacular; the latest data from NCERT reveals our education establishment is just as perplexed, with very little uniformity in the way regional languages are treated. 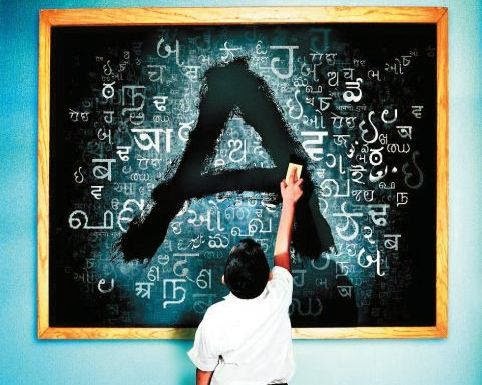 Almost 30% states devote [only] six to seven periods a week in Class V for teaching the local language, the study says. English seems to be scoring. Introduced towards the middle of elementary school, it is now offered at the Class I level in 26 states, making it clear that most states have realized that that is what people want. "While they (parents) may know they are abandoning their heritage by putting their children early into English-medium private schools, they are sanguine about this, choosing to survive in the present milieu over being the reluctant custodians of local languages that have given them precious little in terms of livelihood in return for loyalty." " ... children are not able to develop strong competence in their mother tongues until there are taught through L1 for the first 8 years as in Ethiopia. 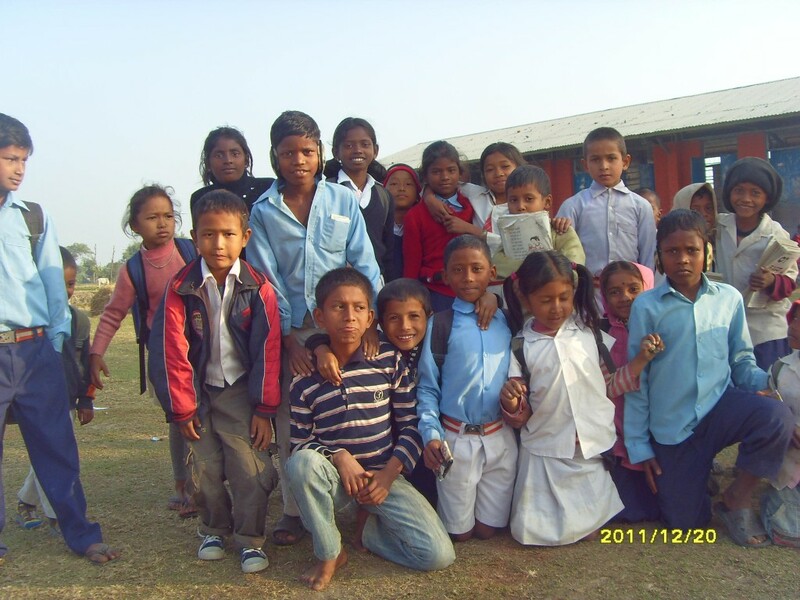 To promote quality education in Nepal, it is mandatory to promote teaching in children’s first language (be it Nepali or other local languages) for the first six years (at least) (ideally 8 years). The Ethiopian evidence shows that children learn English better when they have strong competence in their first language. " Enough materials in local languages should be prepared before the implementation of the programme. Community participation and involvement of other stakeholders should be ensured in all stages of the programme. Eight-year long MTB-MLE provides a strong foundation for children’s learning and help them achieve better in all subjects including second and foreign language. Decentralized decision-making process, with effective inspection and mentoring, helps for the effective implementation of the MTB-MLE. As Ethiopian case suggests there is no single uniform model of the programme in different states. It depends upon the need of the different regions. Overall, results suggested that children in MLE schools (treatment group) received significantly higher achievement scores than children in non-MLE schools (comparison group). However, scores for several Tribal languages showed that students of non-MLE schools did as well or even slightly better than students of MLE schools. Other positive impacts noted by the stakeholders included: increased self-respect and self-confidence among children; increased interest in school; increased participation in learning; and increased use of the tribal languages. There were also perceived changes in enrolment, better retention rates, and lower drop-out rates in Multilingual Education programme schools due to the programme intervention; however, there were some variations according to tribal language. The positive unintended outcomes of the program identified included improved relationships among teachers and among students and increased motivation and eagerness among students. Unintended negative outcomes identified included increased drop-out rates for children from other castes, reduced participation of disabled children and a preference for the Oriya language over the mother-tongue. A systematic method of monitoring of schools needs to be developed. The monitoring and supervision needs to be an ongoing process from State/District/Block and Cluster Resource Centres.